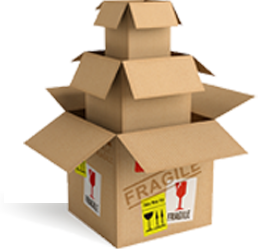 18 Packaging & Distribution is a one-stop contract packaging company offering eco-friendly packaging and customised packaging solutions for our various customers. From concept design all the way through to production and distribution, 18 Packaging & Distribution offers the highest quality, rapid-response, contract packaging services with excellent customer service at the most competitive pricing around. We ensure that our clients’ needs are met, on time and without compromise. 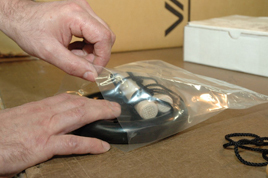 Plastic packaging design, rapid prototyping, tooling, warehousing and JIT delivery are just a few of the reasons why you should contact 18 Packaging & Distribution for your entire contract packaging needs. To see how 18 Packaging & Distribution can meet all your contract packaging, thermoforming & POS Printing needs, please contact us on +27 11 822 3474 now or contact us today.